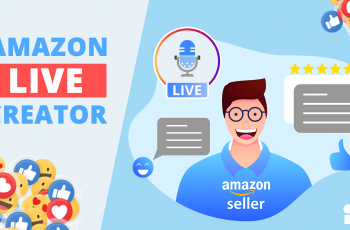 There is one important question that most sellers will always have – how to improve Amazon sales rank and earn more revenue? Both are valid questions but the key answer to them is by understanding and unveiling how Amazon’s A9 algorithm works. So, here is a quick introduction what it does. 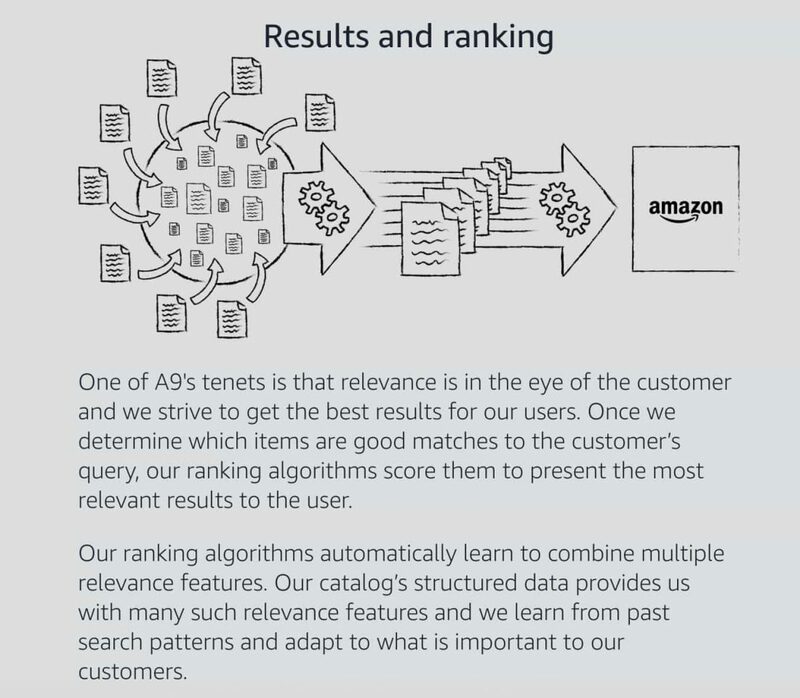 Amazon’s A9 (more popularly known as the product search) algorithm is entirely different from how Google’s algorithm functions. The first step includes pulling relevant data from the catalogue. The second step involves ranking them based on the relevancy. Keep in mind that Amazon updates its algorithm every now and then in order to maximize its revenue from every customer. Relevancy: In order for your product listing to rank higher, know that your product has to be 100% relevant. This means that your product listing has to be completely optimized with the right keywords or the search terms that a potential buyer searches for. Conversion Rate: This is one of the most important factors to help a product rank higher on the Amazon SERPs. The vital factors for better conversion rates include product price, image quality, and customer reviews. Customer Satisfaction: Amazon takes ODR (Order Defect Rate) and the seller’s feedback into account for this. Good reviews and better seller feedbacks not only play a key role in keeping the customers happy but also ensure that they return back for more. 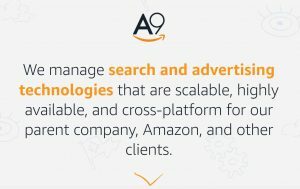 Now that you have understood how Amazon A9 algorithm works, let’s get into some more details as to how you can rank up in Amazon and grow your revenue over time. What Is Amazon Sales Rank or BSR (Best Sellers Rank)? Amazon Sales Rank or also known as BSR (Best Sellers Rank) is one of the most researched and disputed metrics in the Amazon’s arsenal. To be honest, many sellers have a hard time ranking their listings on Amazon. No wonder they have this love-hate bond with BSR. 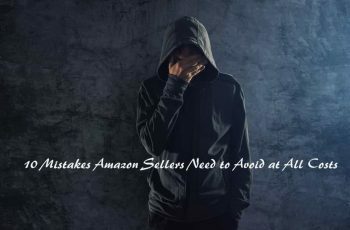 Essentially, the Amazon Sales Rank (ASR) helps in determining if a product is popular or not within a specific category. In fact, it exists for every product that you see on Amazon, even for the ones that are not a part of a particular category. A product’s Amazon Sales Rank can range from 1 to more than 1 million. Now, the lower the number, the greater the sales and higher the number, lower are the sales. Besides having an optimized product listing, it also calculates the time your product was last sold. Now, if you desire to have a lower BSR, your sales period should also be small. 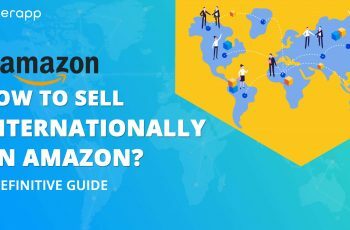 What Makes Amazon Sales Rank So Important? As a seller, BSR or ASR matters for multiple reasons. As a beginner in the e-commerce world, it is a sign if your product is performing well or not when compared to your competitors. Also, it tells you where you actually are in the online marketplace. Ideally, you should be having a low BSR score. In simple words, think of this like your exam report card. Does your previous semester’s grade have an impact on the upcoming one? Certainly not! They just show you how were you performing earlier. And that’s exactly what we are explaining you here. Much like your report card, even your BSR doesn’t bear any information on the sales that you are going to make in future. Also, it has nothing to do with your organic sales as well. How To Improve Amazon Sales Rank? Keep in mind that potential buyers tend to judge a product with the title that is written there for a product. Hence, it has to be creative, informative, and yet optimized with the right keywords. Now, this seems a little tricky to do it but once you know how to do this right, half of your work is done. Huge and popular marketplaces like Amazon feature millions of items online. Now, when you publish big inventories with “known brands,” there will be some set of products, which get better visibility than others. Now, this due to the fact that products with greater visibility benefit from the flywheel effect whereas the less visible ones remain hidden. To keep your sales balanced, ensure that you cluster your inventories and build a flywheel for those less-visible products. 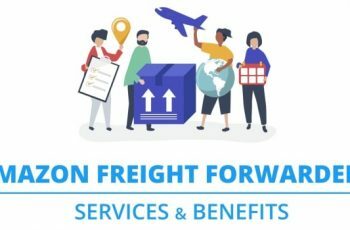 Publish a few products on the FBA in order to meet the eligibility for Prime shipping. This, in turn, will gain visibility. Make use of Sponsored Ads and Headline Search ads together for 2 to 3 weeks to boost your rankings. Price is yet another significant factor that Amazon considers to help a seller win the Buy Box. To stay ahead from your competitors, it is vital that you offer low prices than them. Now, this “price” also includes shipping. So, never do the mistake of lowering the prices too low and increasing them in shipping. You cannot fool the Amazon’s algorithm. Some retailers tend to make use of Repricer tools – software, which automatically modifies the product prices based on the competition. Like product title, even the description of your product has a great impression on a shopper. Utilize this section in a way to maximize your results. A clear product description has the potential to attract potential buyers and increase the overall sales of a product. It does play a key role in enhancing your conversion rates and customer engagement. On the other hand, if a product’s description isn’t good enough to impress a buyer, there are high chances that you are losing a lot in terms of sales. So, make sure to get this right. Your product’s features, when described in bullets, can do wonders in terms of both attracting the customers and keeping the listing informative. No wonder you see those products’ key features mentioned in bullet points rather than chunks of paragraphs. Bullet points are indeed an incredible way to boost the conversion rates. Check out this guide to know how to write great Amazon bullet points that boost your sales. So, you have your product little done right, key features described in bullets, put up a competitive price and written a creative description. Now, what else? No matter how much effort you put on the other segments and finally, fail not to do this right, you are never going to increase sales. Remember, “a picture speaks a thousand words.” This is so true when it comes to online marketplaces like Amazon. In fact, this is the ultimate deciding factor for a potential buyer. If you fail to impress him or her in this, it is hardly going to take a few seconds for them to close your product listing and choose the next. Though Amazon recommends your product image to be of 2560 pixels wide, you can have it at least of 1000 pixels. Anything less than 1000 is not good. Your product image should be in a clicked in a way that it fills 85% of the image frame that they offer. 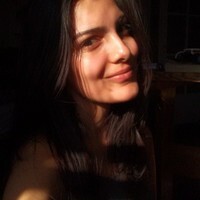 The background color of your image should be white. Your product’s image format should be in JPEG/PNG/GIF/TIFF. Every picture of your product has to be professionally clicked under a good light setting. Your image file name should not include any blank spaces, hyphens, underscores, or special characters. You cannot include logos, borders, watermarks, or mannequins in your images. Keep the image quality simple, attractive, and high quality. No matter how incredible your products are or how much money you invest in Amazon SEO, if you fail to put up some awesome pictures out there, you are going to crash the entire idea to rank your products in one go. Product images that lack professionalism can have a negative impression on the buyers and they will never get that intention to purchase. Let not your money, time, and efforts go in vain. When it comes to online marketplaces, know that you are competing with millions of different brands out there. Hence, you require every edge to explain your product’s story through images and compel the buyers to buy. So, we would suggest you play a little here. Yes, of course, you have to keep your images in the white background and adhere to all the Amazon’s image requirements but it is also vital to look different from your competitors. Imagine if all your pictures are only in white background? Else, let’s say that you have only one model posing with your product at the same angle? Looks boring right? Therefore, to keep the listing interesting and appealing to potential shoppers, target putting up 2 – 3 HD white background pictures and 4 – 7 lifestyle images each posed by a different model, ensuring that he/she poses in all angles at different locations. Taking images of a product in different angles and showcasing them to your buyers will not only help them imagine how they are going to use your product but also helps you look unique from your competitors. This is something not many sellers do. However, apart from HD images, including infographics or graphs is a great opportunity to increase your sales. Highlighting core values within your product’s pictures help users to get a clear understanding of what the product is all about in just a glance. So, emphasize key features with neat visuals allow buyers to quickly comprehend your product’s overall value. Also, this is a great factor for shoppers who do not prefer to read big chunks of information or text. 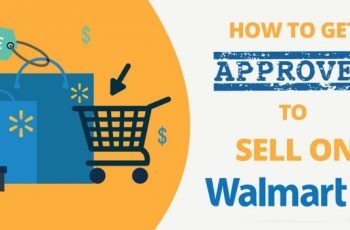 If you have been on Amazon, you certainly must have come across a plenty of product listings that answer some important questions customers have. This section comes after you scroll down – that is after the product features and description. Now, most potential buyers will check this section out and if they are doing this, it literally means that are interested. But if they still don’t buy after scrolling through those Q&As, it only means that you have not established adequate value in his or her mind to purchase. List all the objections or concerns that your potential prospects have. Next, answer every objection in your product’s sales copy. Now, each time you do this, you will have a better conversion without exception. The subscription-based Amazon service is one of the most prominently-positioned filters out there. Whenever a visitor filters non-Prime products, most items vanish and they don’t have any chance of showing up on the results once the filter is set. Now, this is somewhere you can be. This matters because Amazon features 63+ million Prime members, outnumbering the non-Prime users. This huge amount of audience is something that you as a seller cannot ignore. Launches or giveaways are one of the greatest ways to boost your product listing’s rankings for any major keyword. Try putting about 80-90% off for a duration a week. Yes, you will be hit very slightly but in the long run, this will help you rank more and alter, you can revise the pricing. High discounts are listed first and this will eventually, rack the sales up, moving the rankings organically. While the ultimate goal of your product launch is only to improve rankings of the keywords (which is very important than generating sales organically), an enhanced BSR is often a drawback of any promotional campaign. Last but not least, do not forget about Google. When sellers get highly involved with popular marketplaces like Amazon, they most likely tend to overlook Google. It is a search engine that keeps a great eye on the entire content of every website. Hence, Amazon, as a website is no exception. Everything that you perform in Amazon is indexed by Google too. 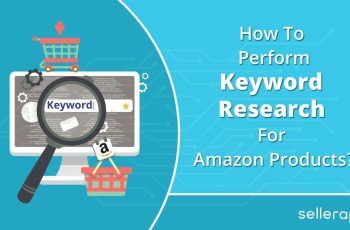 Now, just because you are selling products on Amazon, do not ignore the typical SEO methodologies. Believe it or not, it makes a big deal. Though the search engine algorithm of Google and Amazon work in the different dimension, there is still a big association. Just type any product on Google, and you will always have a few Amazon product listings shown up. This is another great way to pull buyers to you. How Can I Improve My Product Listing On Amazon? A clear product description that appeals to a potential buyer. This section should also have a keyword included. High definition images of product with at least 1000 pixels wide and in white background. How Can I Increase Sales On Amazon? 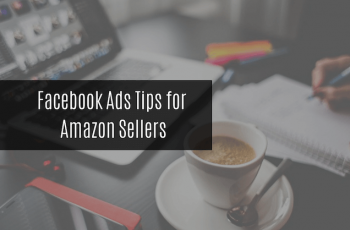 You can increase your sales on Amazon by running PPC campaigns, especially the sponsored ads. Besides this, you can create a compelling ad copy and run giveaways or discounts. How To Rank Higher On Amazon? An optimized listing, FBA, and great product quality are the best ways to rank higher on Amazon. Ads, stock supply, customer satisfaction, good feedbacks, and great service are further factors that help you sustain on the top results. 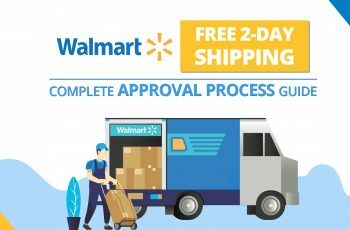 What Is A Good Amazon Sales Rank? Amazon Sales Rank or BSR is ideally ranked from 1 to 1 million. A good Amazon Sales Rank is from #1-3, meaning that you are on the top three results. Now, this means that a potential buyer is more likely to buy yours. In short, the lower your number, the higher your rank is. How To Find Product Rank On Amazon?